Welcome to Beautiful Audubon Manor! Come and see what the luxury of stylish simplicity can add to your life. 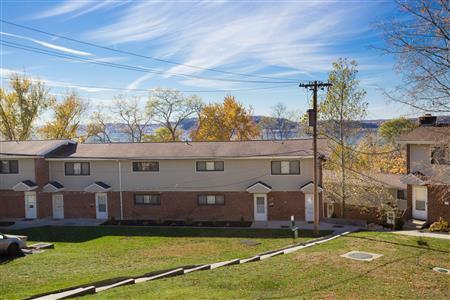 Beautiful Apartments located in Croton-On-Hudson! Studio-, One-, Two-, and Three-bedroom floor plans with central air conditioning and a patio or balcony to enjoy the fresh air! At Bayview Apartments, we understand that where you choose to call home is a very personal decision. That’s why we’ve designed our apartment homes to cater to your personal comfort! 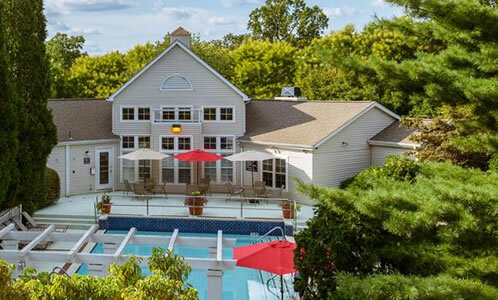 Luxury resort-style living just minutes from downtown Baltimore! 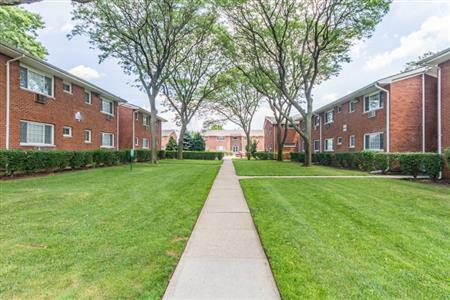 Situated in a residential neighborhood with tree-lined streets, Bellmore Manor Gardens offers affordable apartments for rent in Bellmore, NY. 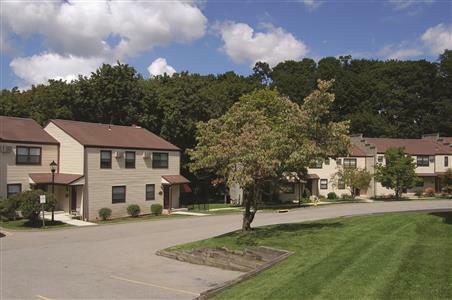 Nestled on a tree-lined street, Bergen Apartments is the ideal place to call home in Freeport, NY. We offer studio, one, and two bedroom apartments for rent with amenities you can appreciate. Our spacious Levittown, NY, apartments range from 710 square feet to 945 square feet, giving you all the room you need to settle in with style. 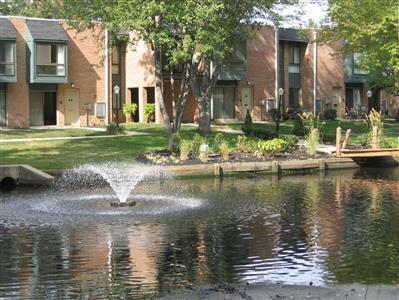 Welcome to Brookview Apartments at Elkins Park, where tranquility and convenience meet. We’re centrally located near Route 611 and I-73, a mere 13 miles outside of Philadelphia. 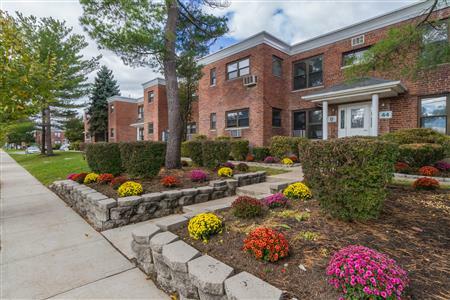 Bunt I, a community for 55 and over in Lindenhurst, NY boasts spacious apartments with energy-efficient appliances and new heating systems in each apartment home. 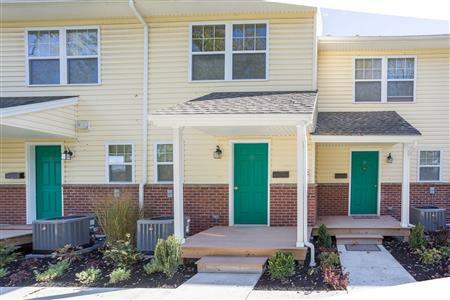 Bunt II is a community for 55 and over in Copiague, NY which features 184 apartment homes with fresh renovations including granite countertops, hardwood floors, and central air. Bunt III is a community for 58 and over in Amityville, NY which is comprised of two bedroom apartment homes, with amenities you’ll appreciate for everyday living. Located in the historical Chestnut Hill neighborhood, and a short drive into Downtown Philadelphia. We offer a variety of floorplans from studios to 3 bedrooms to meet your needs. 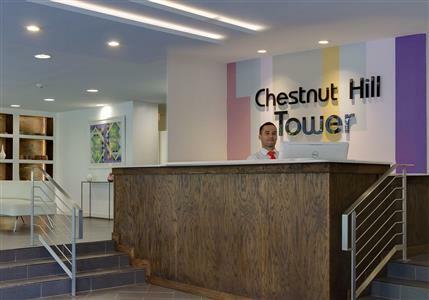 Chestnut Hill Tower, your Luxury Living Experience. Clemens Place Apartments features studio, one, and two-bedroom apartments in the West End neighborhood of Hartford, Connecticut. 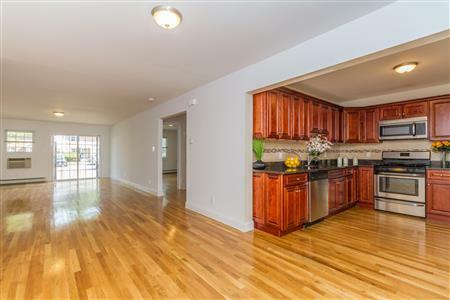 Welcome to Cortlandt Ridge in Ossining! 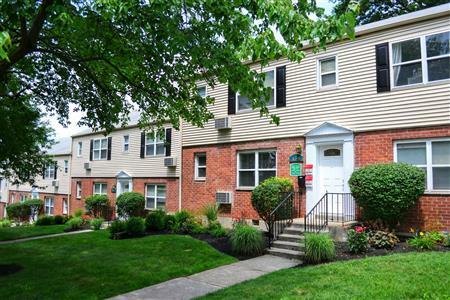 More than an apartment community, Cortlandt Ridge is your home. Situated on a tree-lined street, in a quiet residential neighborhood sits Eagle Rock Apartments at Carle Place. Eagle Rock Apartments at Freehold is more than an apartment community. It’s your home. And we’ve designed it to appeal to your unique sense of style. Offering 1, 2 & 3 apartments for rent in Freehold, NJ, with modern features and amenities, this is luxury apartment living at its best. Eagle Rock Apartments of Hicksville offers one, and two bedroom apartments for rent with amenities designed to complement your busy lifestyle. 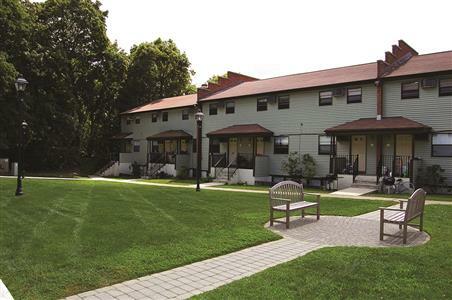 Eagle Rock Apartments at Huntington Station offers spacious two and three-bedroom apartments for rent on Long Island’s North Shore. 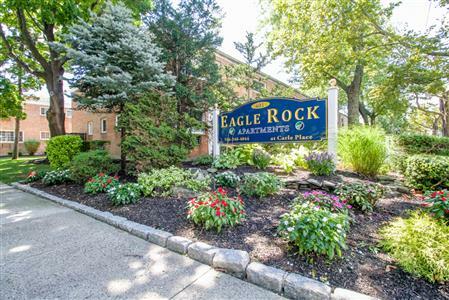 Eagle Rock of Mineola Apartments is a peaceful community located in Western Nassau County and offers one and two bedroom apartments for rent in Mineola, NY. Welcome to Eagle Rock of Nesconset, where affordability meets luxury on Long Island’s North Shore. 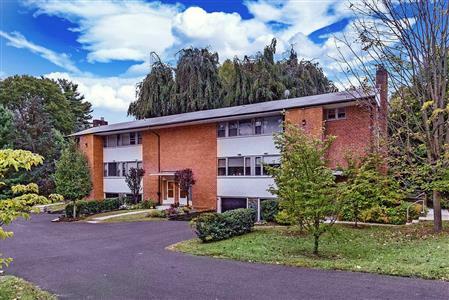 Nestled on a tree-lined street on the western bank of the Hudson River sits Eagle Rock Apartments at South Nyack. 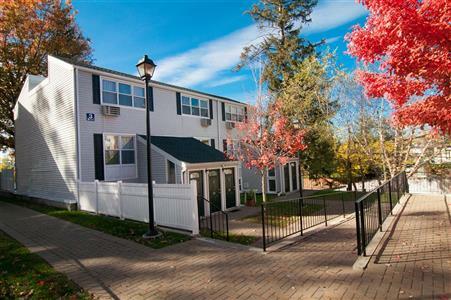 Experience the tranquil setting of Eagle Rock Apartments of Woodbury in Woodbury, NY. Forest Garden Apartments combines luxury amenities with a superb location - all at an affordable price. 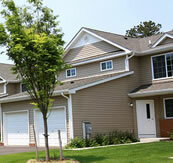 At Grove Gardens Apartments in Freeport, NY, you can expect upscale living, at an affordable price. Hudson View Apartments for Rent! Only 45 minutes from New York City. Welcome to Beautiful Patricia Gardens in Peekskill NY! 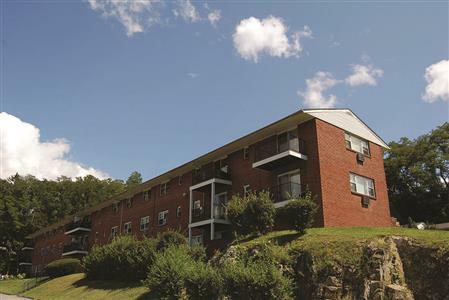 Patricia Gardens is your home for quality apartment living in Peekskill, NY, near Blue Mountain Reservation. 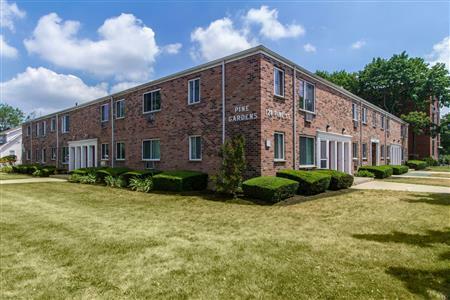 Pine Gardens Apartments in Freeport, NY is the perfect blend of style and convenience. Our one and two bedroom apartment homes for rent feature amenities you can rely on for a comfortable living. 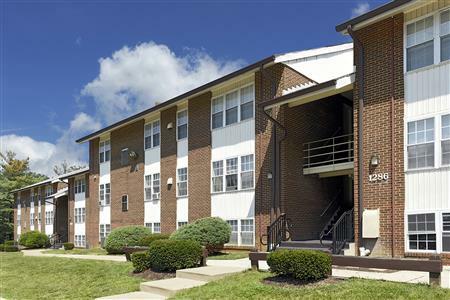 Presidential Place Apartments in Lebanon, New Jersey, offers two bedroom floor plans with amenities that speak to your need for style, comfort and convenience. 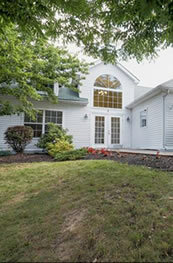 Our architecture complements Lebanon Borough’s natural, rustic charm and tranquil setting. 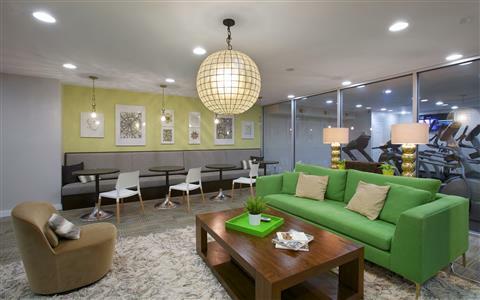 Our thoughtfully designed interiors feature all the comforts of home. Ramblewood Village Apartments is more than just an apartment community, its your home. Ramblewood Village was designed with you in mind, offering one and two bedroom apartments and larger three and four bedroom townhouses. At Seaford Gardens Apartments in Seaford, NY, we believe in providing you with affordable apartments that speak to your need for style, comfort, and convenience. Our one and two bedroom apartments for rent feature amenities that make life in Seaford just a little bit easier. Welcome to beautiful Sparta Green Apartments in Ossining NY! 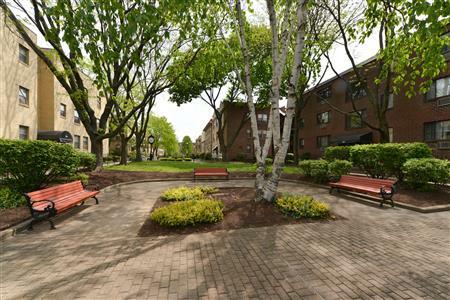 One- and two-bedroom apartments and townhomes await you at Sparta Green in Ossining, NY. Stylish apartments await you in Suffolk County's brand new luxury townhouse community, The Preserve. The Reserve at Quiet Waters is more than just an apartment community, its your home! 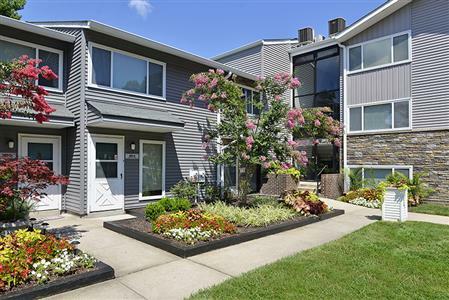 West Gate Town Homes offers the ultimate in clean comfortable Townhome living! Newly renovated kitchen and bathroom! 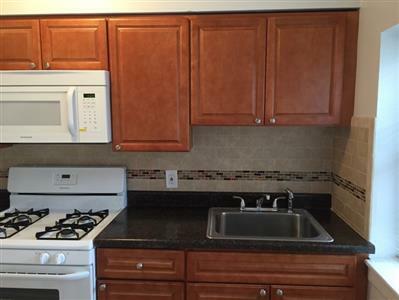 Brand new Stainless Steel appliances, including Microwave and 5-burner gas range! Perfectly situated in the serene setting of Fairmount Park, Renovated Studios, 1& 2 Bedrooms in our gated community of West River Apartments is an ideal place to call home.